Classically styled shower accessories, designed and built using the latest techniques. The Deva range prides itself on lasting quality and everlasting style. 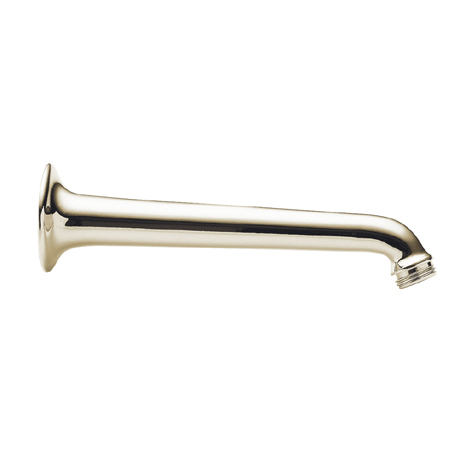 The Deva 7" shower arm is constructed from brass and beautifully finished in gold, a perfect compliment for the Deva Apron Rose Shower Head.